With its 4,5mm strong steel chassis, the EPT 20-15 EHJ is made to last. 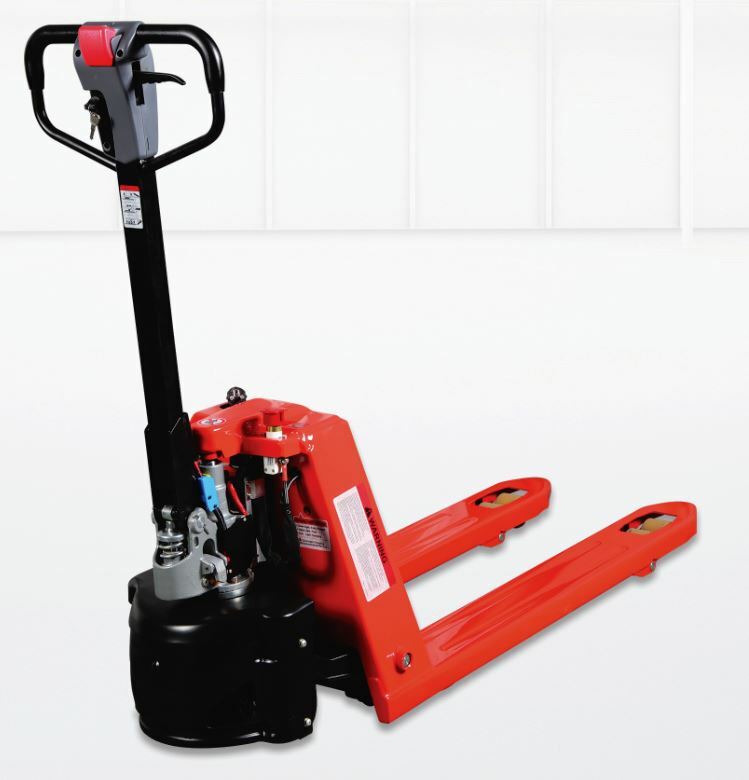 Inspired by the design of manual handpallet trucks, the semi-electric 15 EHJ combines the advantages of electric driving with the compact dimensions and light weight of a manual handpallet truck. Whether it’s for use in retail, manufacturing or distribution, the EHJ will be sure to help reduce strain and pain for staff whilst increasing efficiency. Well known from the automotive industry is the energy saving start stop function. 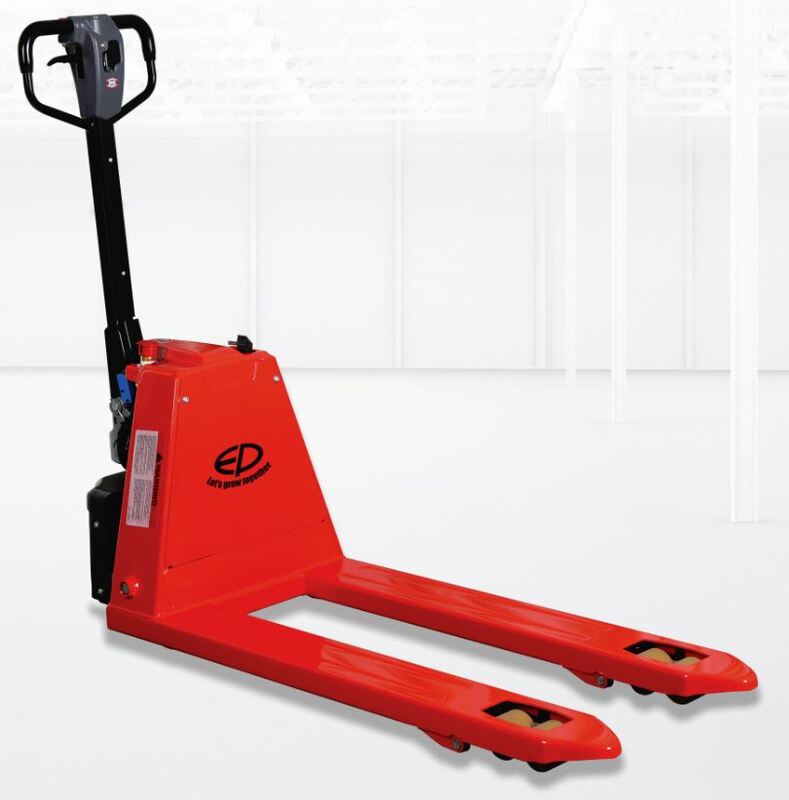 The 15 EHJ from EP Equipment integrates this feature into a economic handpallet truck. After 5 minutes of non-usage (adjustable), the trucks turns itself off and goes into sleep mode. By the simple touch of a button it can be reactivated and used within a second, saving energy and ensuring longer run-times!